For many consulting companies the delivery of advice is the end goal. At Overture Financial we recognize that advice delivery is one component in a larger chain of integrated end-to-end services. The core strength of our organization resides in the successful recruitment of professionals with experience not only in devising solutions but also implementing them. 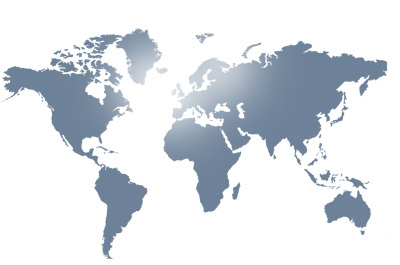 We work with our clients to identify and analyze the key issues facing them anywhere around the world. We formulate innovative solutions on how to resolve the scoped out issues by relying on some the best available talent globally . We devise an execution plan and work hand-in-hand with our client to deliver practical and cost-effective solutions.